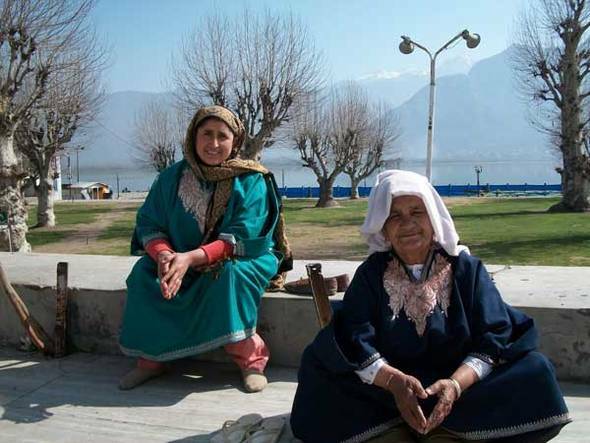 Kashmiri women are beyond beautiful. 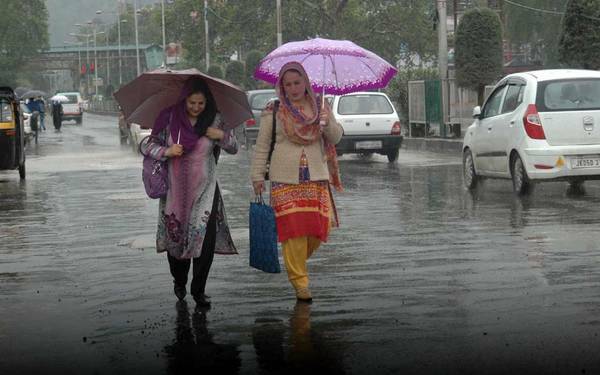 Almost every woman in Kashmir is above average when it comes to beauty. There is beauty in their simplicity and in their sophistication. Our women are the most hospitable creatures ever born on the face of this planet. They are very friendly and generous when it comes to serving food to friends, guests and even strangers. You can feel their warmth in their wide open smiles while they feed you food. Na na myoni marun chui,byaakh piece pae khyon) Whenever we Kashmiris have guests come over, there are mini wars going on over food in the guestroom. Our mothers make sure they win the war and that your plate is clean and mouth full. 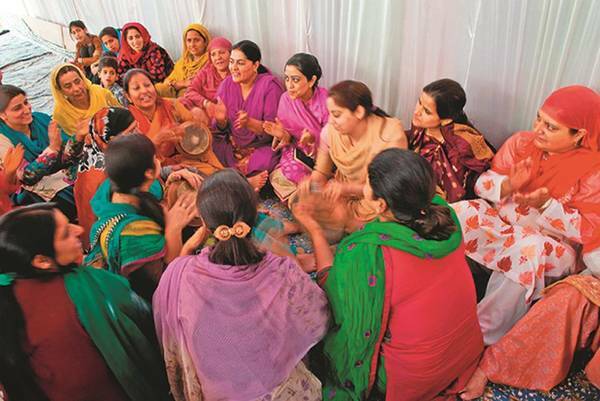 Women in Kashmir follow this tradition very religiously. Whenever there is any good news in the family or in the neighborhood, they rush to their houses to congratulate them with three to four bags of goodies. It might contain fresh fruits,fresh pastries from the famous confectionaries in town or packets of almonds and candy. 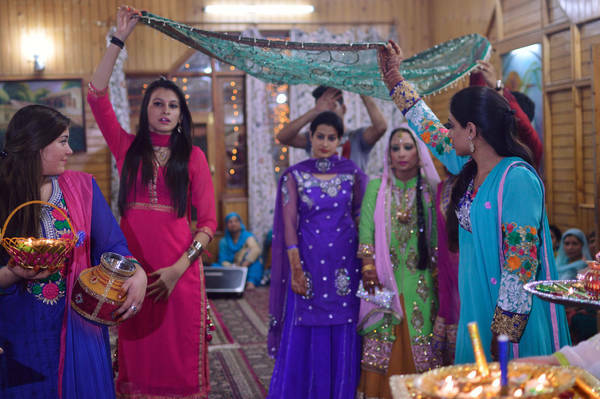 Whether the good news is someone getting married or passing matriculation exams or cracking a professional entrance examination, Kashmiri women will shower you with almonds, candies and the signature ten rupee notes, pleated in a fancy fashion. 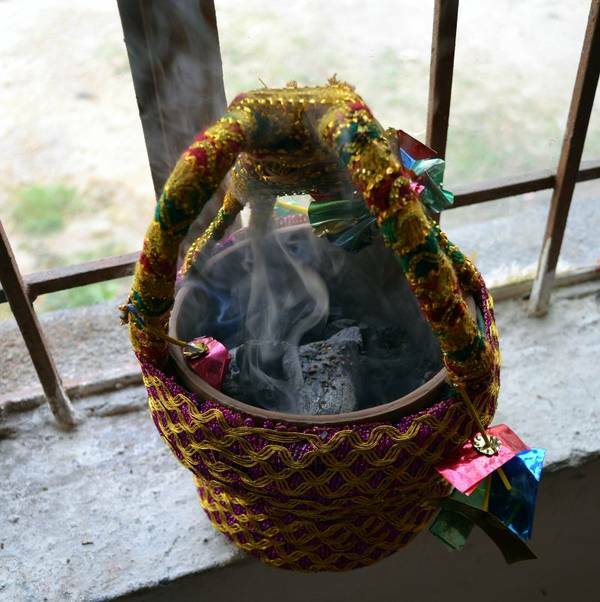 Kashmiri women burn the Harmal seeds or the Persian Rue in their kangris (earthen pots full of burning coal,used to keep one warm in winters) and make loved ones sniff its fumes to save them from the evil eye. 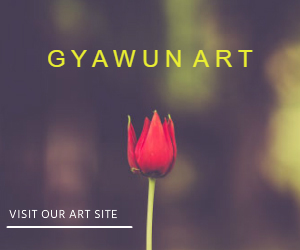 They consider it as folk medicine for all ailments and use it in spiritual practices. 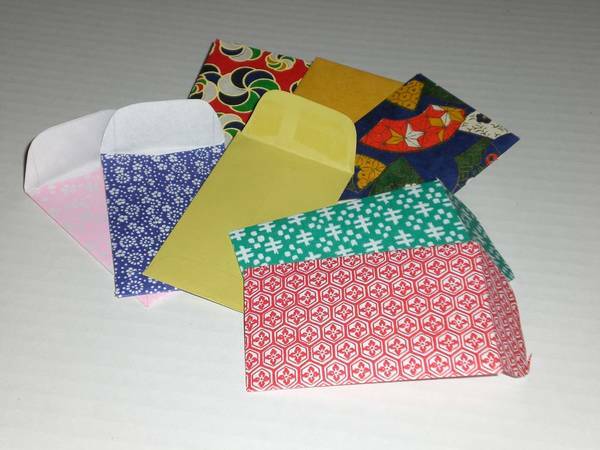 On weddings, Kashmiri women carry colorful envelopes and load it with cash money as a token of love for the bride or the bridegroom. Do not be surprised if it is an odd number of notes.Their favorite numbers are 1,11 and 21. The Wanwun is a unique way of singing on weddings.They joyfully make two singing groups, divide the verses of a song amongst the two groups and each group sings them alternately.They include the mother,the father,the uncle,the aunt and almost everyone in the song. They’ve mastered the art of playing ‘tumbakhnaaris’ which are one form of desi earthen drums, open on one side and sing to its loud beats. 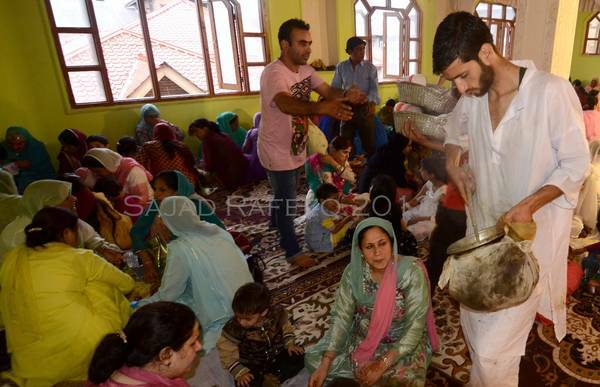 Kashmiri mothers will take all the misfortune of their children upon them.They say things like ‘Laegsai balaai’ (May all your misfortune be upon me instead of you) and ‘Vondmai zu’. 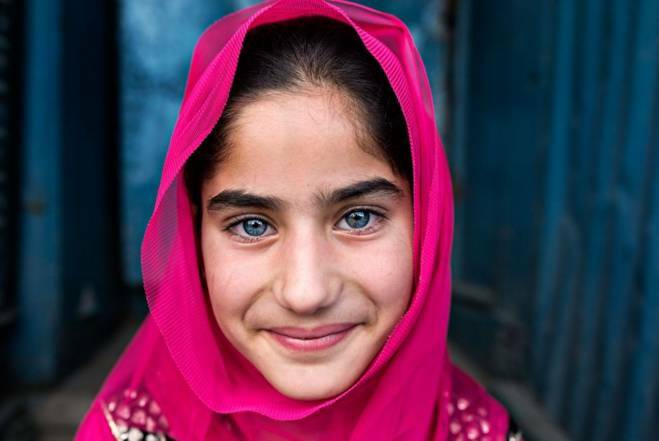 If you are a Kashmiri, you sure are well acquainted with these loving expressions. Their love, simplicity,chastity and hospitality is irreplaceable. They are all about love and sacrifice. 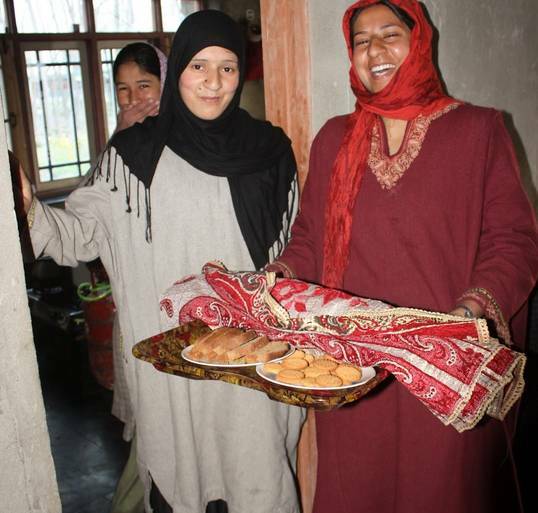 And you don’t even have to be a Kashmiri to notice how warm they are, it reflects in their selfless smiles and on their innocent faces. 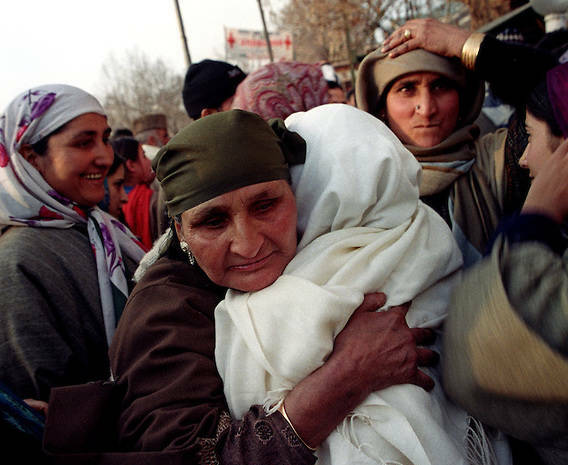 There definitely cannot be anyone like a mother, specially a Kashmiri mother. And I am sure you all agree.